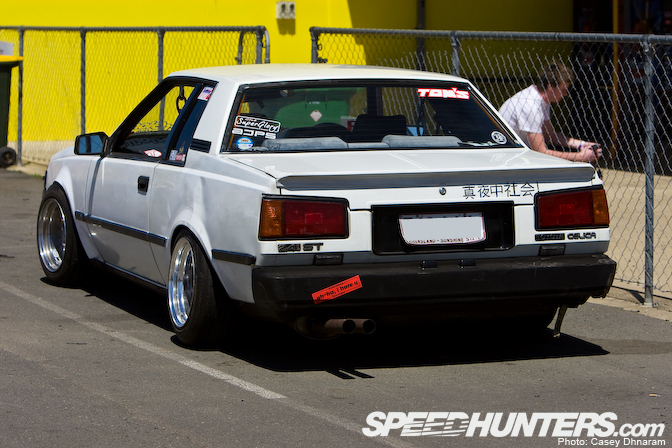 Touge's Levin coupe - "Why come to adelaide? Because we have pandas...."
Do You Have an FT86? Because I do.